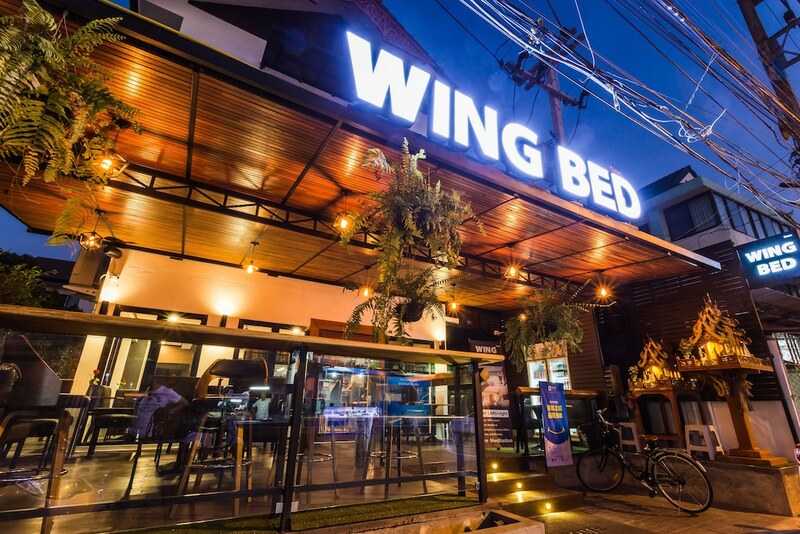 The best cheap hotels in Chiang Mai Old City mean you can stay right in the centre of the city and spend less than US$ 50 on your room for the night. 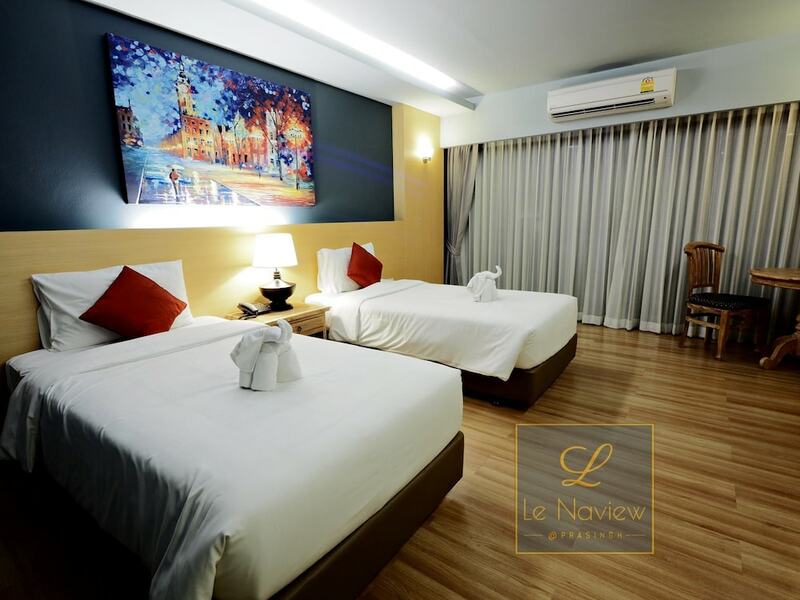 But it would be a mistake to presume you have to sacrifice friendly service, clean and comfortable guestrooms or even simple facilities at these cheap hotels in Old City Chiang Mai. In fact, with space at such a premium inside the walled Old City, staying at one of the best cheap hotels is often on a par with properties in a higher price bracket. 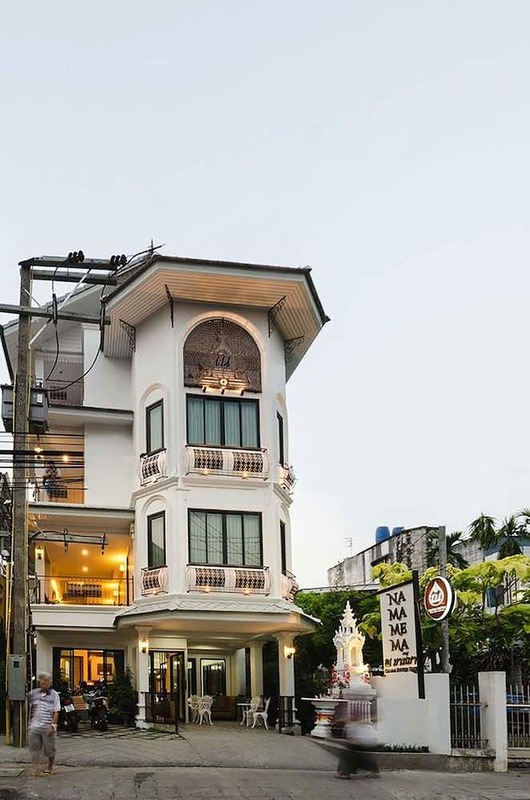 See out full collection of Chiang Mai Old City’s best cheap hotels below.